Segment 1: What is it really like to be a woman in law enforcement? On this episode, we speak with women from local police departments to hear their perspectives on serving in law enforcement. Segment 2, beginning at 37:37: Racial tensions in Westport. 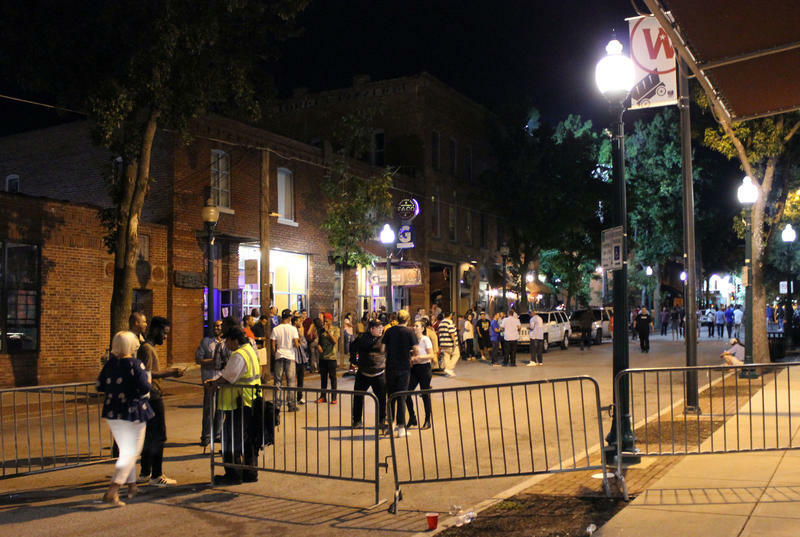 After a former security guard recently ordered a "Trayvon Martini" at a bar, we discuss racial tensions in Westport and what it says about nightlife in Kansas City more broadly. The Kansas City Police blotter since Wednesday tells the story. Eight shooting incidents. Fourteen victims. Three dead. 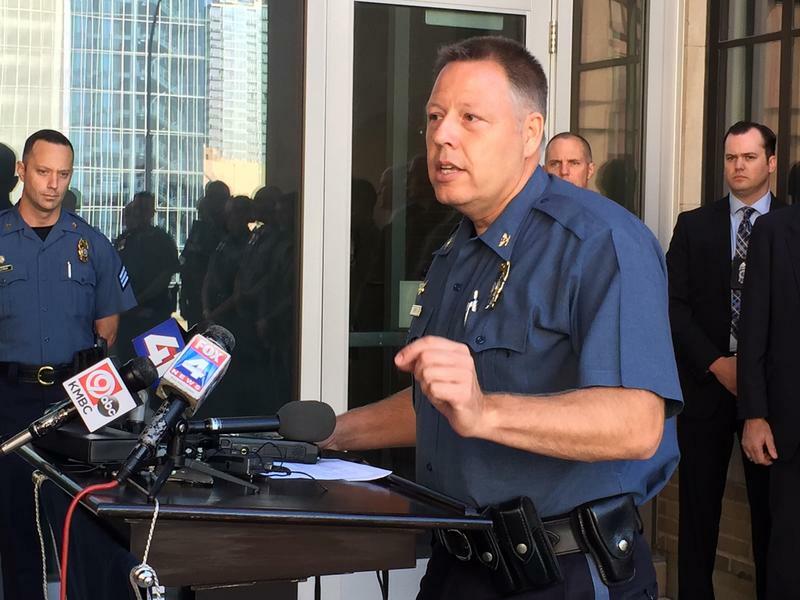 “Not a lot of people are going home early from the police department,” KCPD Chief Rick Smith said Friday morning at a hastily called news conference outside of police headquarters downtown. Segment 1: A look at Childish Gambino's latest music video. The single 'This is America' by Childish Gambino has inspired plenty of conversations on race, identity and culture. We take a closer look at the meaning behind both the song and video. Segment 2, beginning at 22:38: The dangers of profiling of proxy.